A retro-futurist vision where the protagonist's other half is swept away to Mars in the company of Elon Musk. 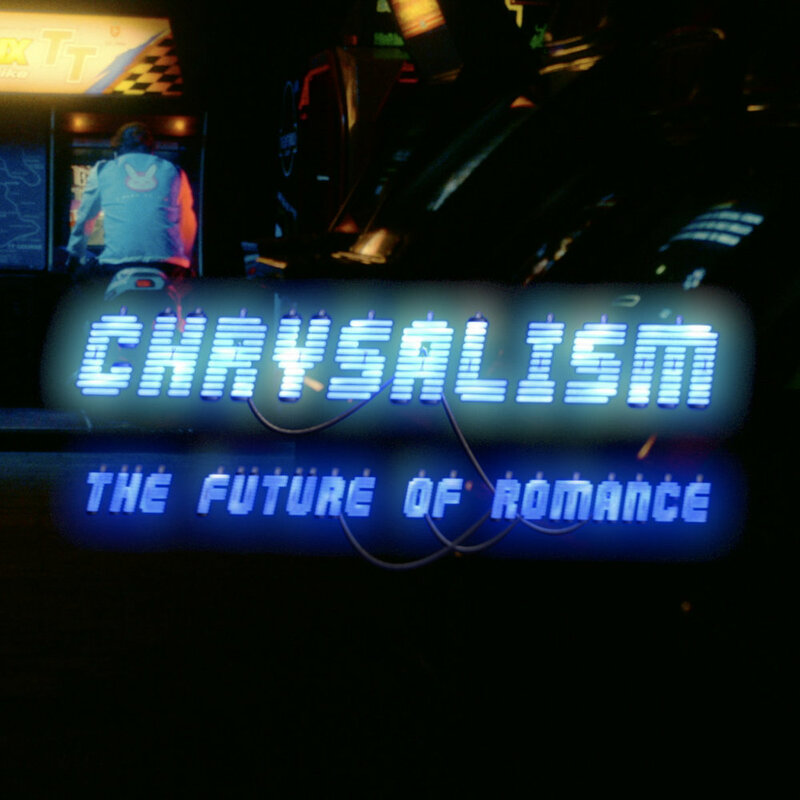 Chrysalism make dystopian indie-pop. The single will be released by Berlin based Backpack Records.